Gain valuable business insights into your online advertising, learn which ads are having an affect and which ads are working for you. We can track your ads impressions and their effective click through rate. Don't just rely on your advertiser's self-interested statistical information and verify the data for yourself. Montor your online advertising and get live statistic for performance of each ad campaign with our free accounts. If your website goes down, it could take up to an hour before the correct team member is notified. 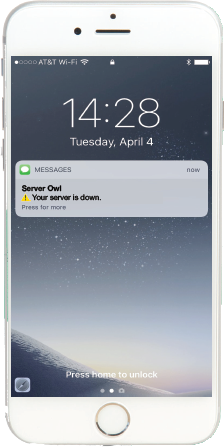 With ServerOwl, yourself & your team will be alerted via SMS immediately, saving precious time and rescuing paid traffic. Get real-time notifications straight to your email or SMS for as little as $29.90 for 3 months or $99.90 for 12 months. Learn how your customers are using your website, which pages they are veiwing, which loaction that are from and what time they are most active. 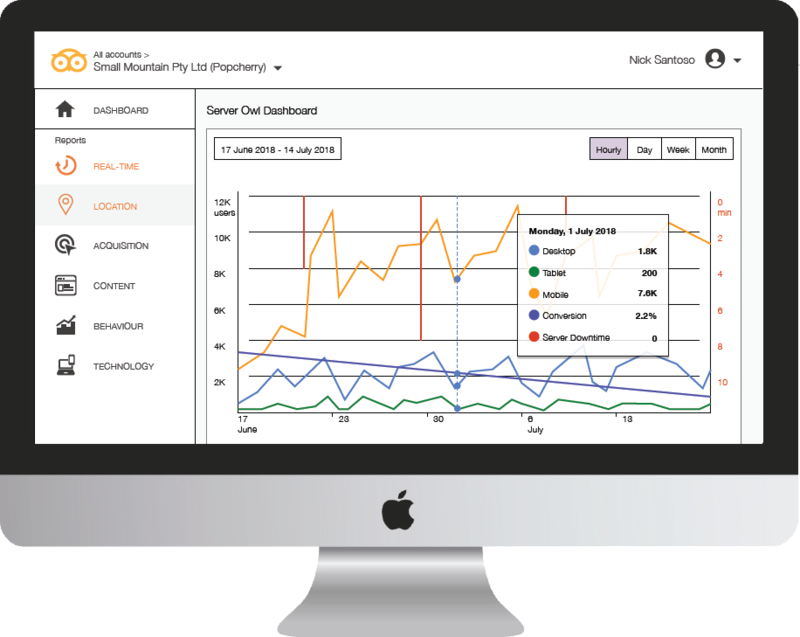 Get Website Analytics on your websites with our free accounts. 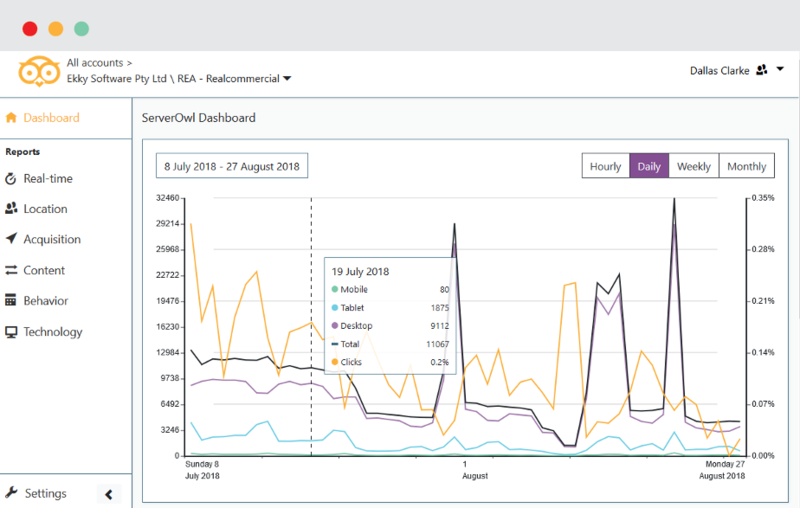 Gain valuable business insights into your teams' management of server issues, as well as server stability with ServerOwl. 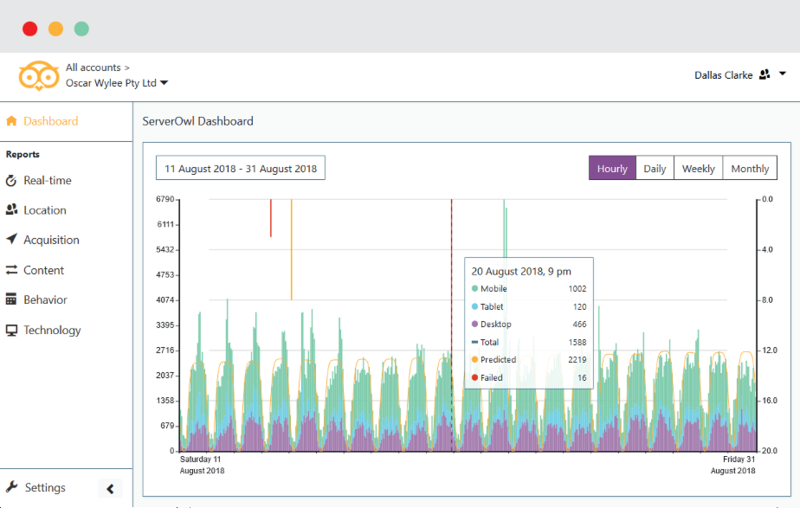 We'll send you a monthly report for peace of mind, and a reference point for tech decisions. 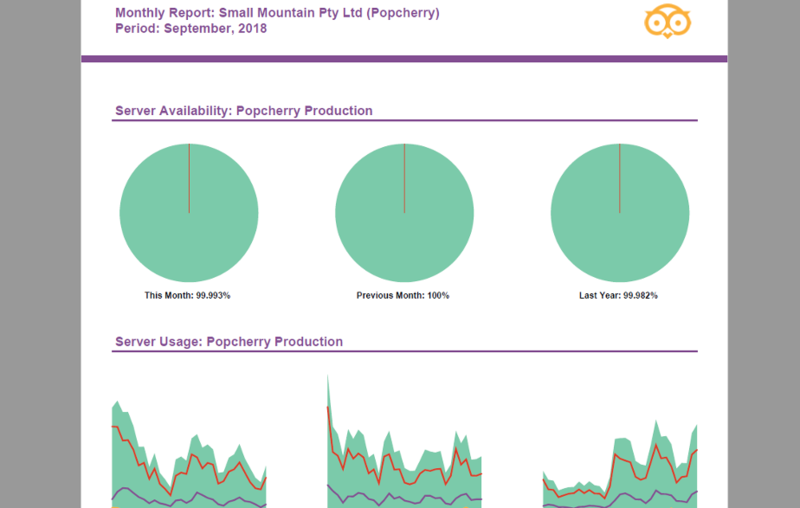 Monitor the success of your team with Monthly Managerial Reports with our free accounts. Free to try and use! Prepay and save 16% off per year!